New in box. Supports Intel processors to i7. Does NOT support the new i9. 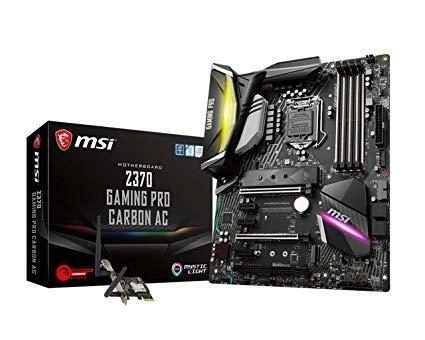 You'll need a Z390 mobo instead.